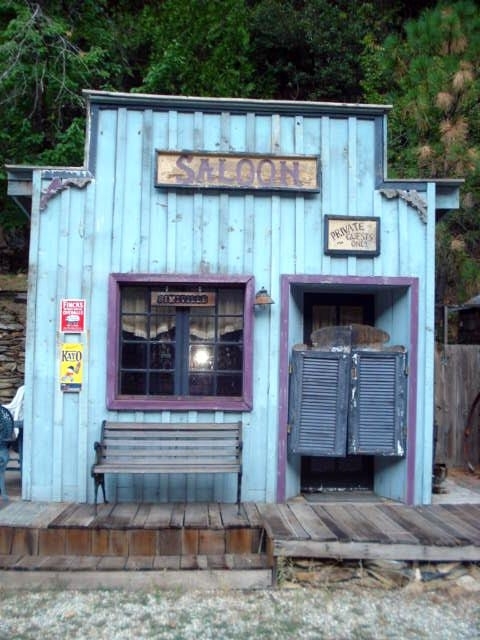 Western Whiskey Gazette (WWG): Up Next - Downieville! 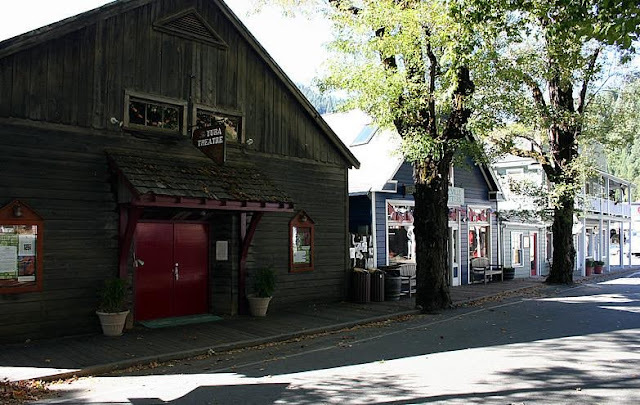 This year's Downieville Bottle Show is a sellout! All of the 50 sales tables have been sold, with several new dealers setting up this year. The show opens on Saturday September 14th to dealers at 7:00 am and for a $10 admission early lookers are admitted at 8:00 am. Admission is free from 10:00 am to closing at 3:00 pm. Hope to see you in Downieville next weekend!